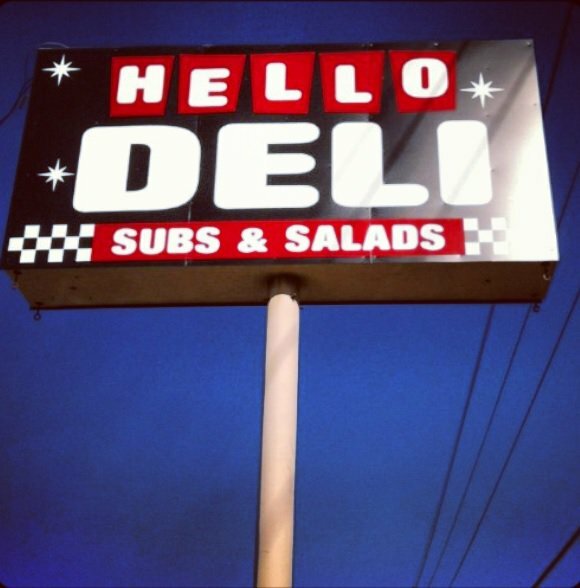 Stop in to Hello Deli in Tulsa for lunch when you're craving a sub sandwich or salad. Their "Beef Trio" sub is a unique combination of roast beef, corned beef and pastrami in a soft sub roll. If you're feeling adventurous, try their seafood sub stuffed with Hello Deli's own shrimp and crab salad. Their fresh hot subs have both ingenious and classic ingredients. Their "Gyro Sandwich" uses gyro meat and sauce with lettuce and tomato for a fresh spin on the Mediterranean favorite. The Reuben, French dip and Philly steak subs are just a few classics Hello Deli serves up its way. 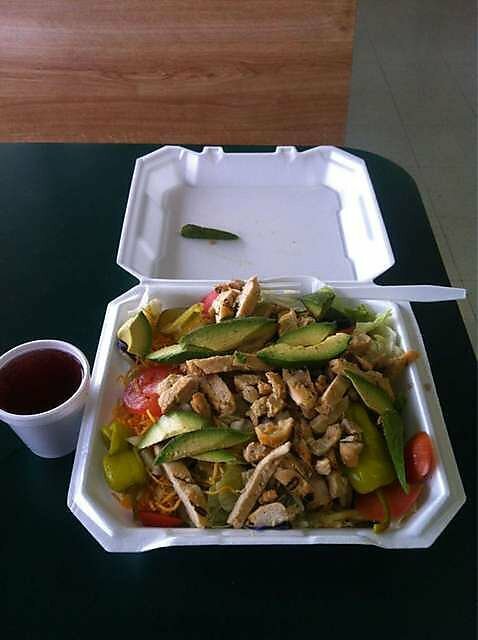 Hello Deli also prepares salads and other dishes fresh each day. You can't go wrong with the homemade chicken salad or spaghetti and meatballs. 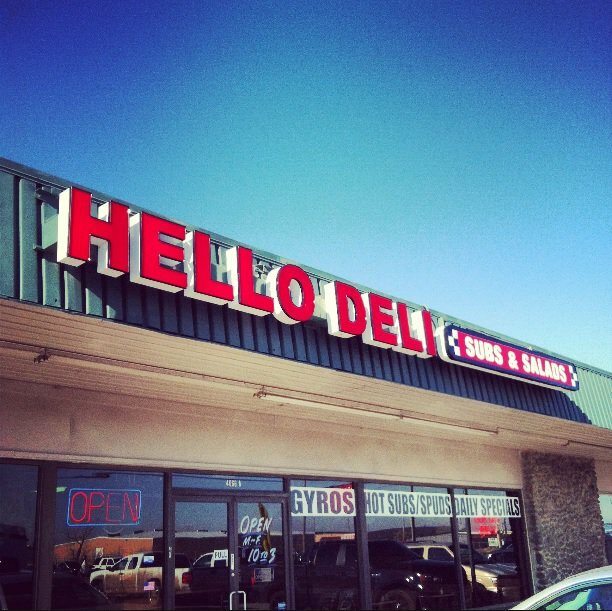 Order tabouli, hummus, cabbage rolls, chili or potato salad as a side to complete your meal at Hello Deli in Tulsa.